Welcome to West Side Village Apartments, a quiet, peaceful building located at 99 Dow Drive, in the lovely town of Copper Cliff. Professionally managed by Williams & McDaniel Property Management, this complex is under new ownership and new management. We have two bedroom apartments available immediately. Come and see our newly renovated units! All units boast modern plank floors, balconies or patios, spacious rooms, large windows, a master bedroom walk-in closet, and one designated parking space. 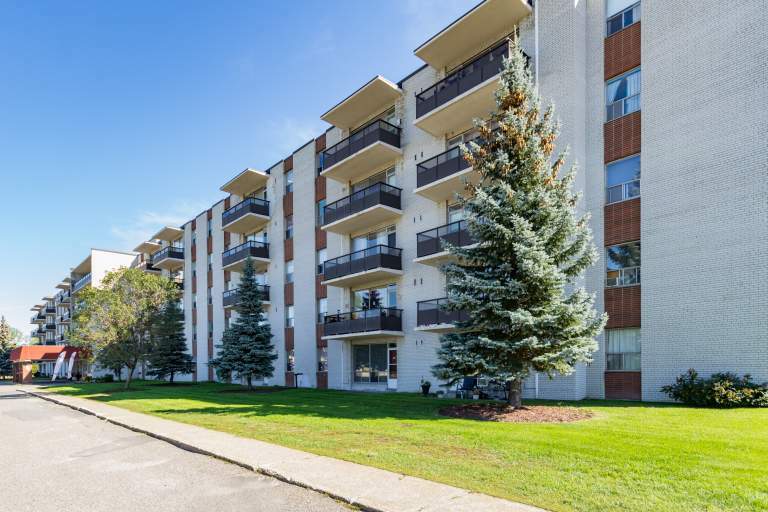 Extra amenities include convenient garbage chutes, two elevators, a bright ground-floor laundry room, and a newly appointed social room.A bus stop is conveniently located at the front of this building. This building is within walking distance of Walford Park, a library, an arena (offering a fitness room, skating, curling), a swimming pool, the post office, Jubes Bar & Grill, and a corner store. Copper Cliff offers a friendly, peaceful, and safe neighbourhood to call home.